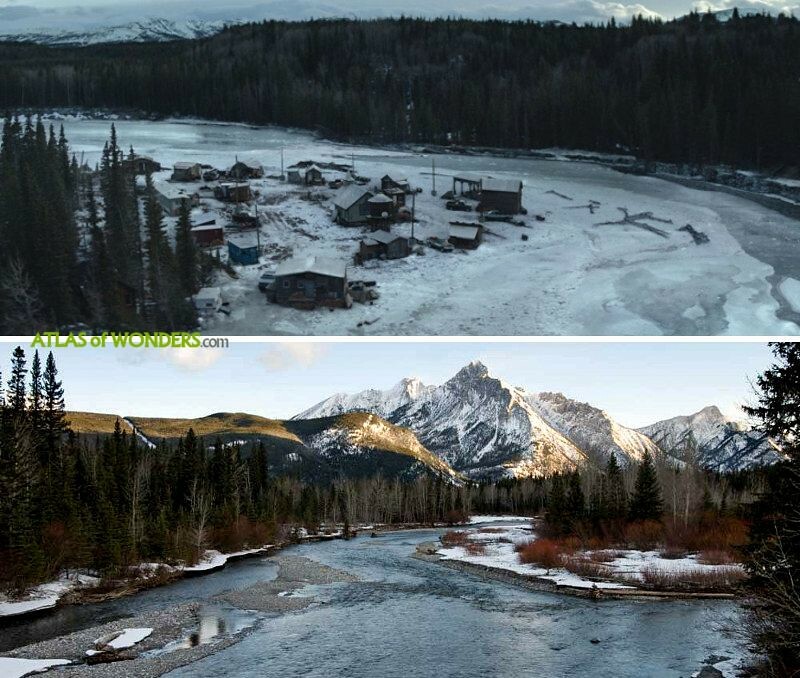 Filming Locations: Where was Hold the Dark filmed? 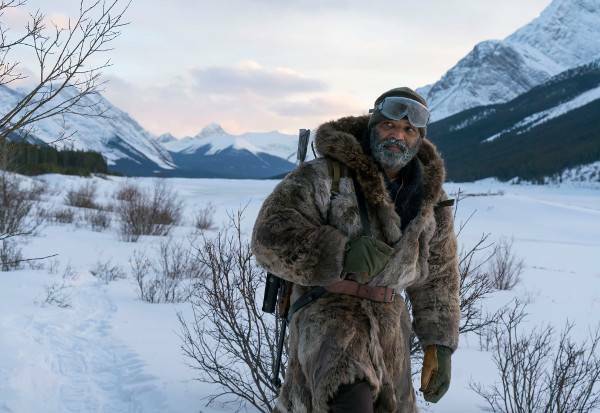 Hold the Dark is a violent journey into Alaska's savage world, featuring impressive scenery from the Canadian Rockies. 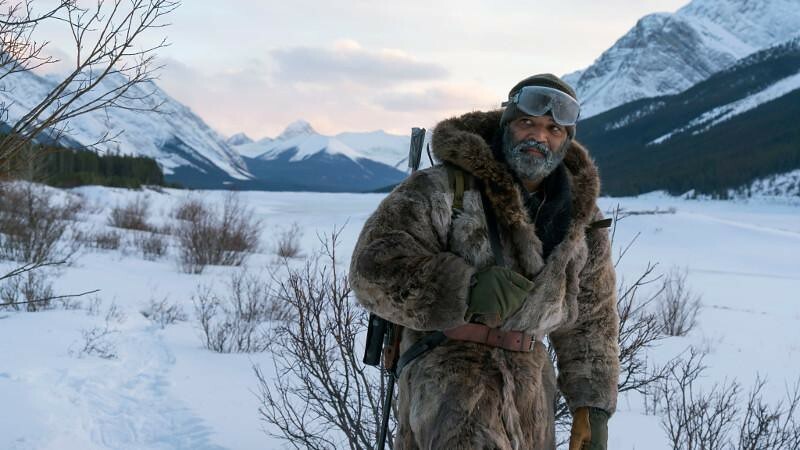 Jeffrey Wright (Bernard from Westworld) plays Russell, a retired naturalist wolf expert who travels to Keelut, a remote little hamlet lost in the vastness of the mountains. He received a letter asking for help from the mother of a boy who disappeared. 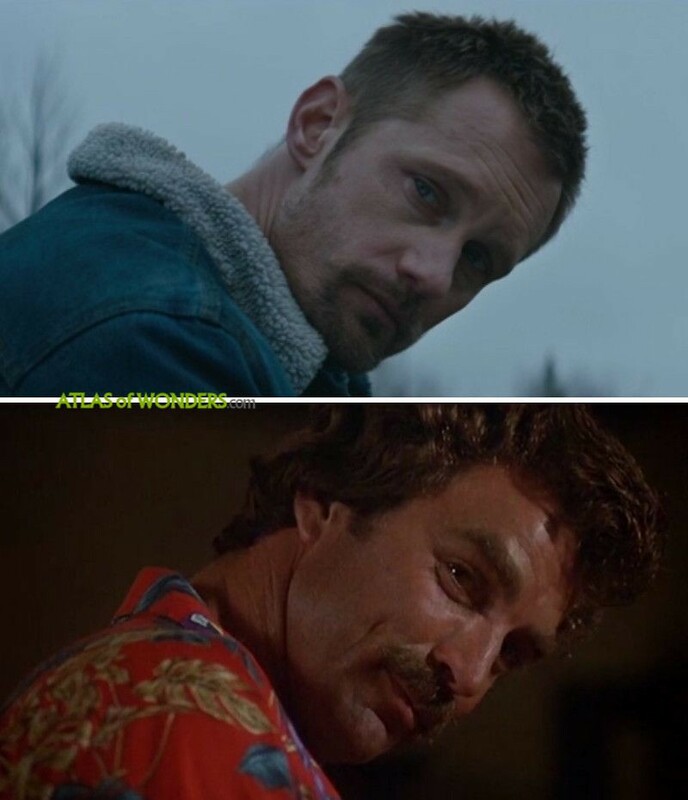 The arrival of her husband returning from the war (portrayed by Alexander Skarsgård from True Blood and Big Little Lies), will trigger a brutal chain of events. 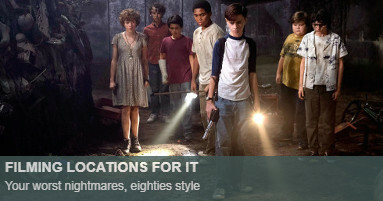 Behind this Netflix movie are director Jeremy Saulnier and writer Macon Blair, the makers of the indie cult hits Green Room and Blue Ruin. 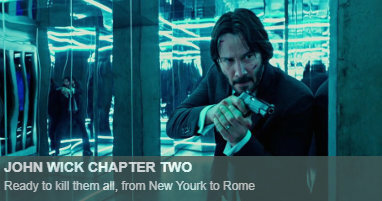 For this project, the 2014 book of the same name by William Giraldi served as a story template. 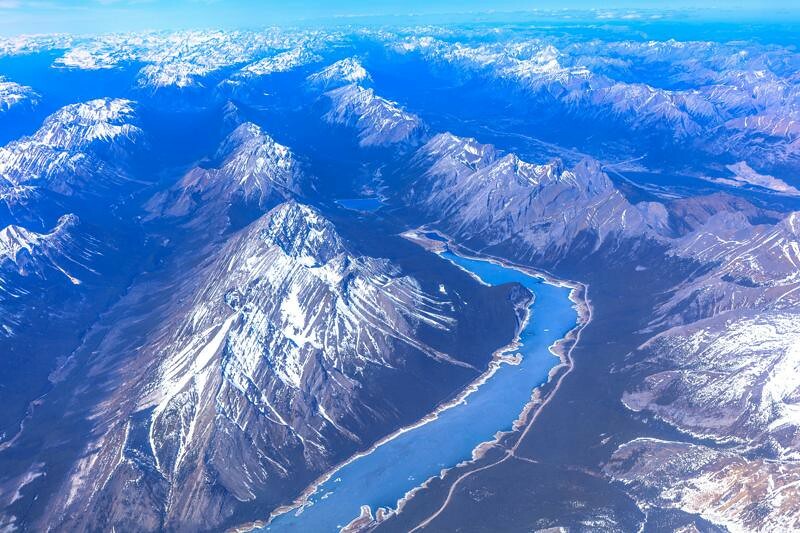 The stunning landscapes of the Kananaskis region are doubling for the Alaskan wilderness. 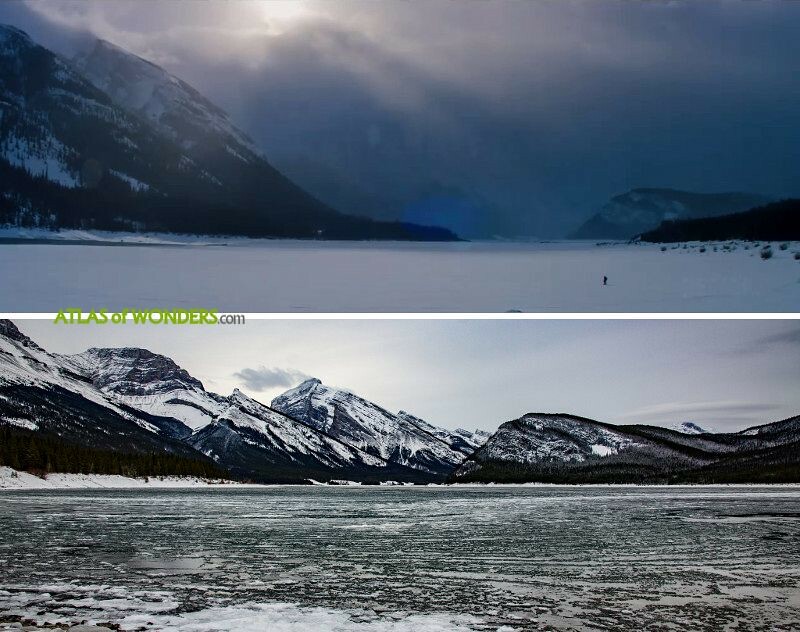 Hold the Dark was shot in the Spray lakes Reservoir area. 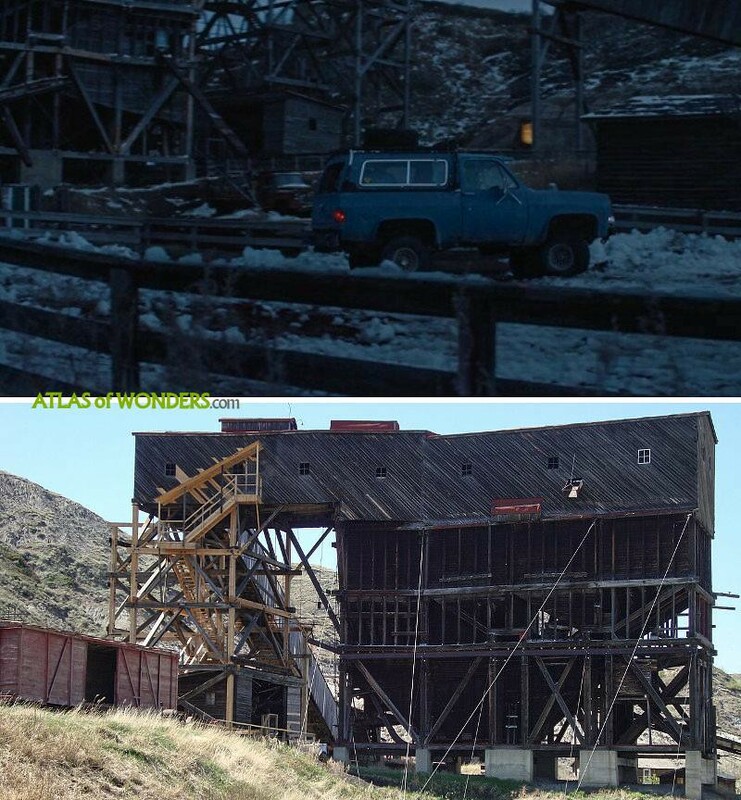 There is a scene with Vernon filmed at Atlas Coal Mine National Historic Site in Drumheller. 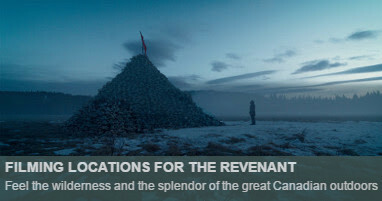 Local newspaper Calgary Herald reports that filming also took place in Morley and Lethbridge. 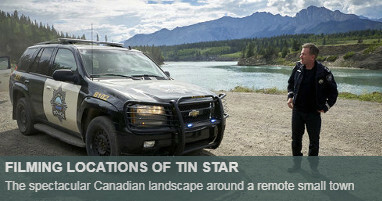 The production, that took two months to shoot, was hosted at J R Studio in Calgary. 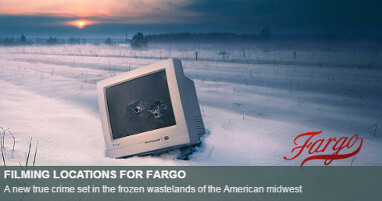 Can you help to improve this article about the filming locations of Hold the Dark? To complete and correct this report, any feedback, info or images that you may have are more than welcome, thank you!